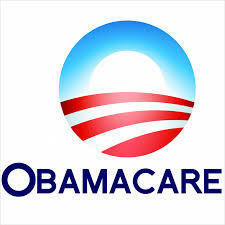 Washington, DC, September 23, 2015 ― In a speech at the Howard University College of Medicine yesterday, U.S. Secretary of Health and Human Services Sylvia M. Burwell reflected on the progress of the first five years of the Affordable Care Act and provided a look at the upcoming Open Enrollment period. Washington, DC, September 22, 2015 ― The U.S. Food and Drug Administration today announced it has awarded 18 new research grants totaling more than $19 million to boost the development of products for patients with rare diseases, which affect the lives of nearly 30 million Americans. 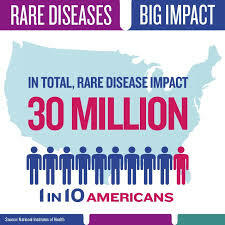 A rare disease, also referred to as an orphan disease, is any diseasethat affects a small percentage of the population. Most rare diseasesare genetic, and thus are present throughout the person’s entire life, even if symptoms do not immediately appear. 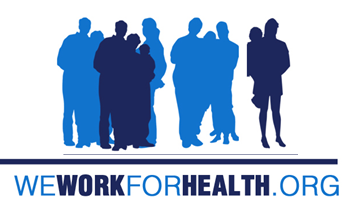 Washington, DC, September 22, 2015 ― A novel Ebola virus disease treatment based on three monoclonal antibodies will advance in development through an agreement between the U.S. Department of Health and Human Services’ Office of the Assistant Secretary for Preparedness and Response (ASPR) and Regeneron Pharmaceuticals, Inc. of Tarrytown, New York. Washington, DC, September 22, 2015 ― Pharmaceutical Research and Manufacturers of America’s (PhRMA) member companies invested an estimated $51.2 billion last year in the research and development (R&D) of new innovative treatments and cures. The figure represents the majority of all biopharmaceutical R&D spending — both public and private — in the United States. 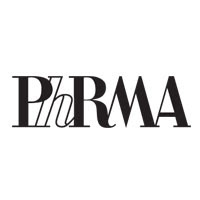 The new R&D numbers, the result of a recent survey of PhRMA member companies, are highlighted in the PhRMA 2015 Biopharmaceutical Research Industry Profile as well as a new industry chart pack, Biopharmaceuticals in Perspective, which were published in April. 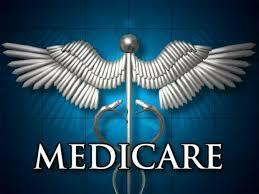 Washington, DC, September 21, 2015 ― Today, the Centers for Medicare & Medicaid Services (CMS) announced that Medicare Advantage premiums will remain stable and more enrollees will have access to higher quality plans while, for a sixth straight year, enrollment is projected to increase to a new all-time high. In addition, CMS released today new information that shows that millions of seniors and people with disabilities with Medicare continue to enjoy prescription drug discounts and affordable benefits as a result of the Affordable Care Act. 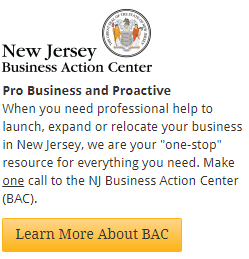 New Brunswick, NJ, September 21, 2015 ― The Record reported that New Jersey’s economy will continue to grow more slowly than the nation’s through 2025 before keeping pace with the national rate over the next 20 years, according to Nancy Mantell, director of the Rutgers Economic Advisory Service, at R/ECON’s semiannual subscriber conference Friday. 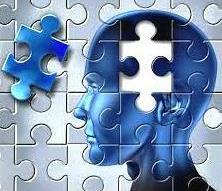 Washington, DC, September 20, 2015 ― The Pharmaceutical Research and Manufacturers of America (PhRMA) in July released a new report, “Researching Alzheimer’s Medicines: Setbacks and Stepping Stones,” that found 123 potential medicines for Alzheimer’s disease were halted in clinical trials between 1998 and 2014, while four medicines were approved during the same timeframe. New Brunswick, NJ, September 19, 2015 ― In a ceremony yesterday at Rutgers, The State University of New Jersey, officials of Israel’s Tel-Hai College, Israel’s Economic Development Taskforce, and Rutgers signed a memorandum of understanding to launch the New Jersey-Israel Healthy, Functional, and Medical Foods Alliance. Christopher J. Molloy, senior vice president for research and economic development at Rutgers, said the university’s wide-ranging research capabilities, faculty expertise, and business incubation leadership offer the alliance a strong foundation for its launch. 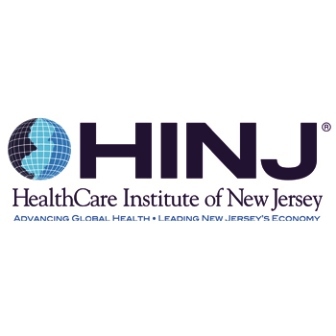 New Brunswick, NJ, September 18, 2015 ― The HealthCare Institute of New Jersey (HINJ) will honor meritorious leadership in and contributions to New Jersey’s life sciences community at its 2015 Life Sciences Celebration, which will be held Friday, October 30 at the Wyndham Garden Trenton from 8:00 to 10:00 a.m.
Bethesda, MD, September 18, 2015 ― The National Institutes of Health Advisory Committee to the Director (ACD) yesterday presented to NIH Director Francis S. Collins, M.D., Ph.D., a detailed design framework for building a national research participant group, called a cohort, of 1 million or more Americans to expand our knowledge and practice of precision medicine. Dr. Collins embraced the design recommendations made by the ACD, noting the need to remain nimble and adaptable as the Initiative progresses. He also thanked the Committee for their recommendations on policy issues and welcomed the opportunity to review them.